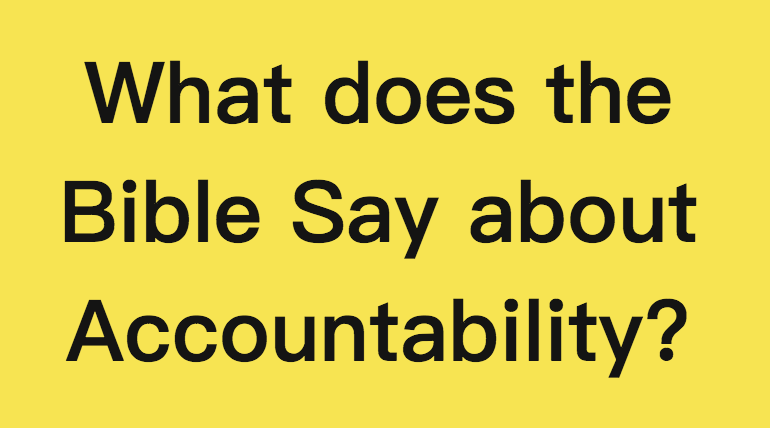 What Bible say about Accountability? End Of The Age teaching from Irvin Baxter of Endtime Ministries at the International Prophecy Conference 2012 in Dallas, Texas. 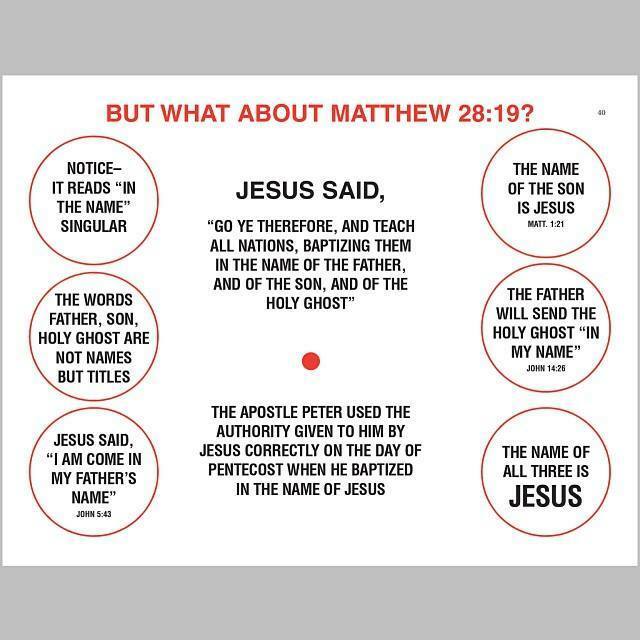 But What About Matthew 28:19?